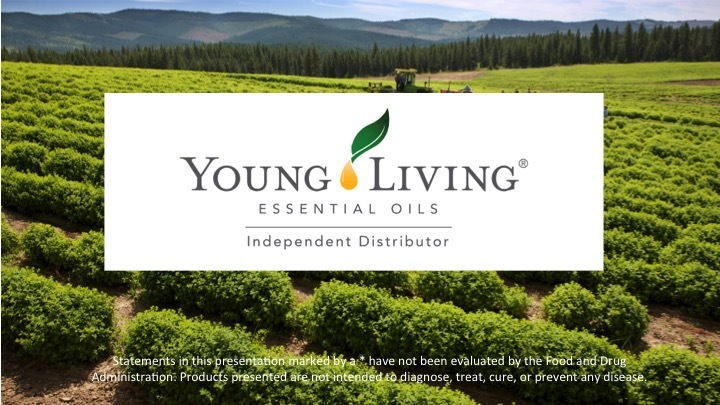 We’ve taken Young Living’s developed PowerPoint presentation and updated it with the current Young Living essential oil bottles and tweaked the scripts from the vitality slides so that they are now compliant. We’ve then taken those notes and placed each one into a document so that you can print the script out to read during the presentation. We also made the slides available as JPG images so you can use them for an online class. Finally, we made the presentation available as a PDF document to print out and place in a notebook or send to those who could not attend. We hope this will become a useful tool to further your Young Living business. This entry was posted in Classes, Marketing Material, PowerPoint, PSK, YL Classes and tagged Essential Oils 101, PowerPoint, Presentation, PSK, Script, The Oil Posse, Young Living on July 28, 2017 by Jordyn Lei. 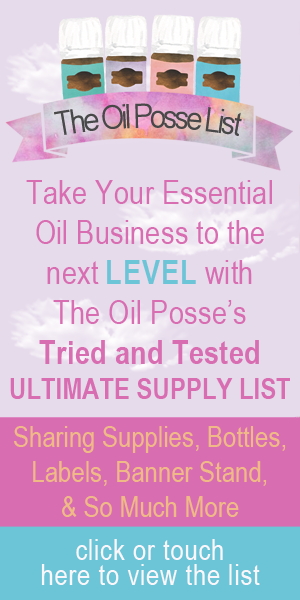 This entry was posted in Abundance Study Guide, Classes, Essential Oils, Marketing Material, PowerPoint, YL Classes and tagged Advanced 201, Advanced Essential Oils, Classes, Essential oils, Marketing Material, PowerPoint, Presentation, Script, The Oil Posse, The Oil Posse Team, YL Classes, Young Living on September 7, 2016 by Jordyn Lei.